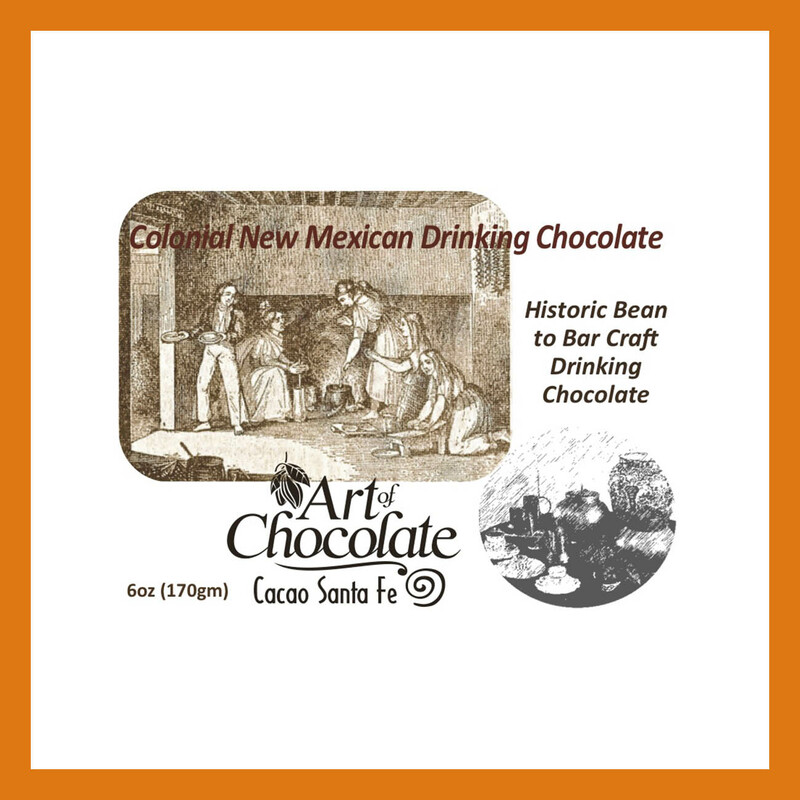 This chocolate elixir represents the historic drinking chocolate of the Northern New Mexico Spanish frontier from the late 1500’s to the early 1800’s. 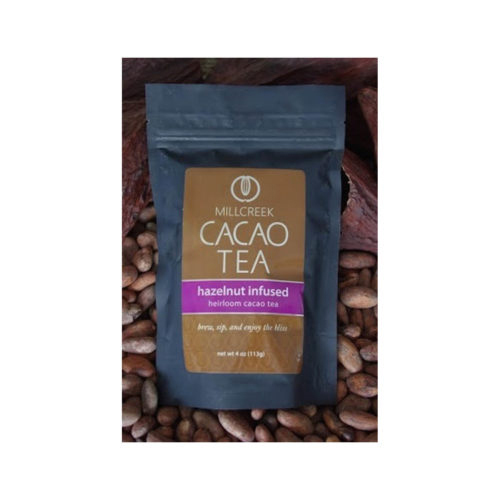 This chocolate elixir represents the historic drinking chocolate of the Northern New Mexico Spanish frontier from the late 1500’s to the early 1800’s. 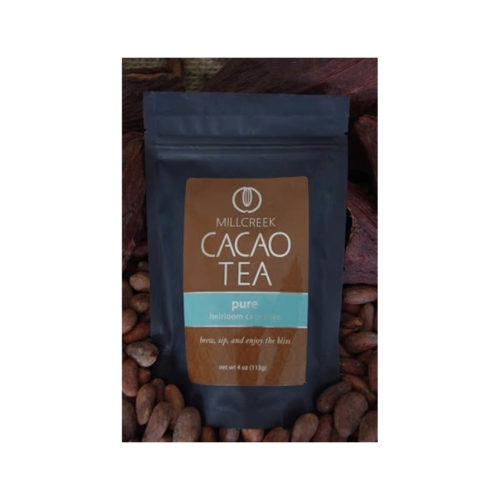 This recipe, a more simplified version of the Iberian chocolate of the same period, is redolent with spices, including Ceylon (cinnamon) and hazelnuts, which impart a rich flavor which lingers on the palate. 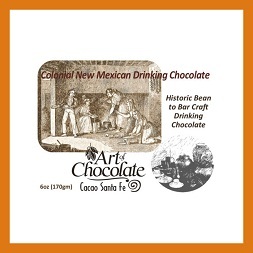 From 1610 until 1680, according to historic documents, drinking chocolate was served to visiting dignitaries, Franciscan monks, native Pueblo elders as well as to wealthy families (especially the Ladies!) of the new capital of Santa Fe and throughout la Nueva Mexico. 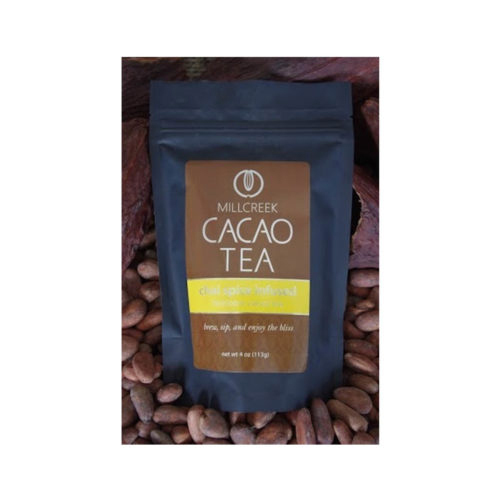 Scisenti’s Chocolate Elixirs are custom made in house at Cacao Santa Fe by alchemist and chocolate historian Mark Scisenti. Add mixture to the hot liquid of your choice from plain water to nut milks or dairy. Allergen alert: Contains nuts. Please allow up to a week to process your order. 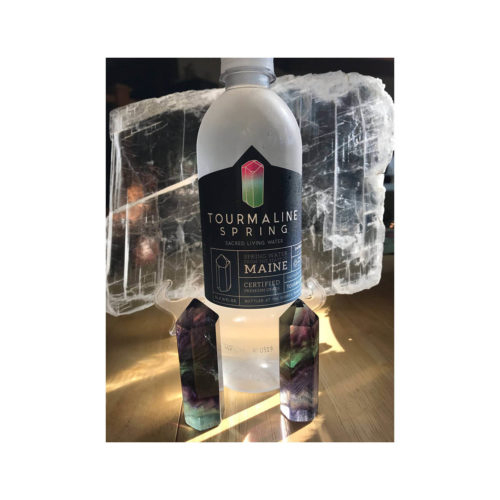 4 x 6 oz servings.